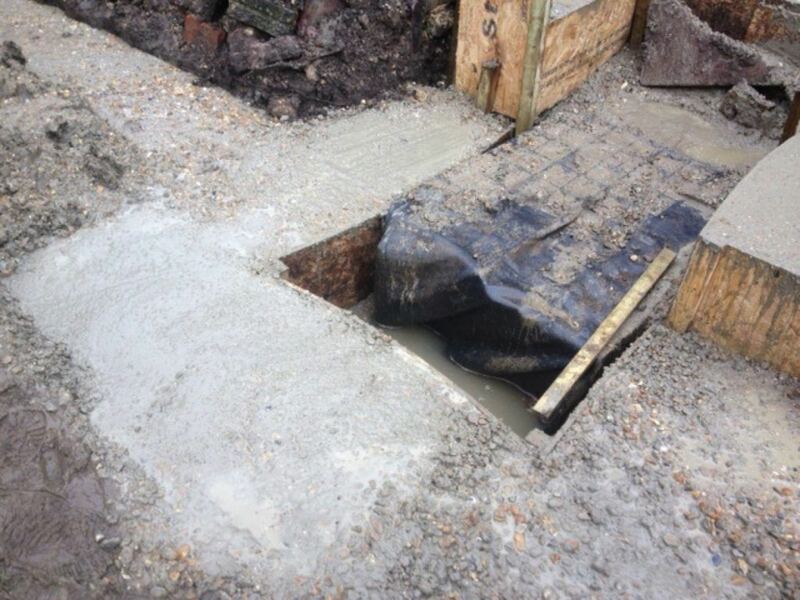 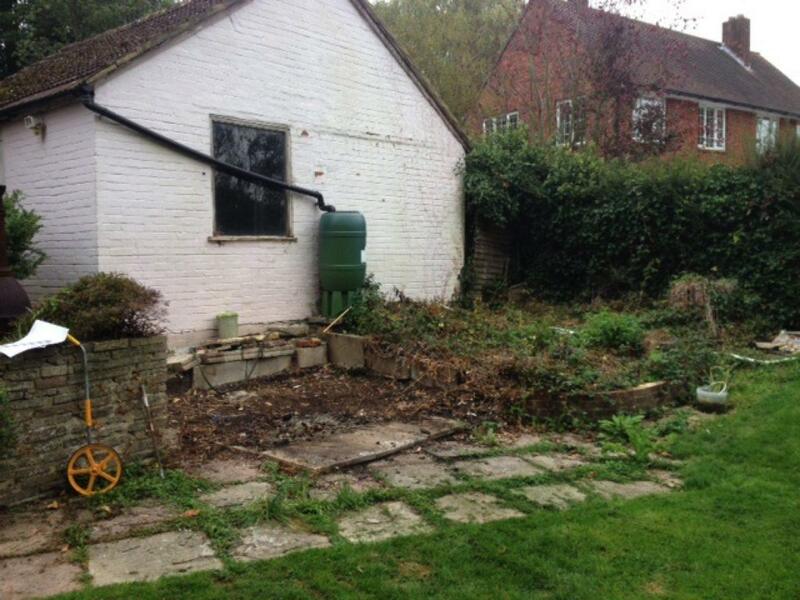 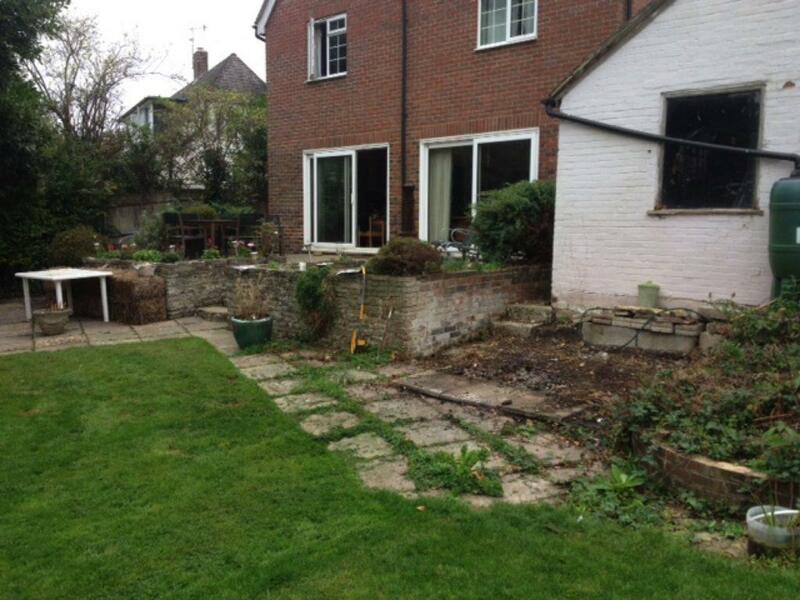 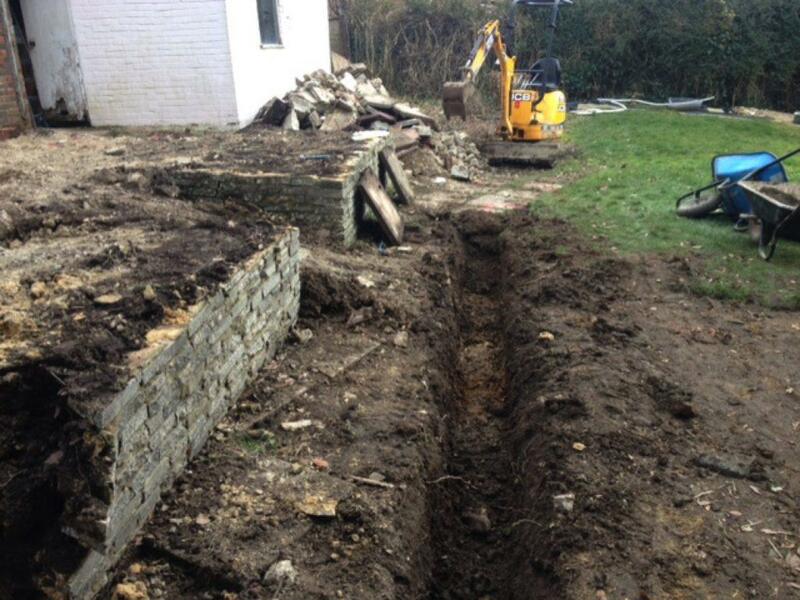 The client had an old uneven, cracked patio that looked untidy and was simply not fit for purpose. 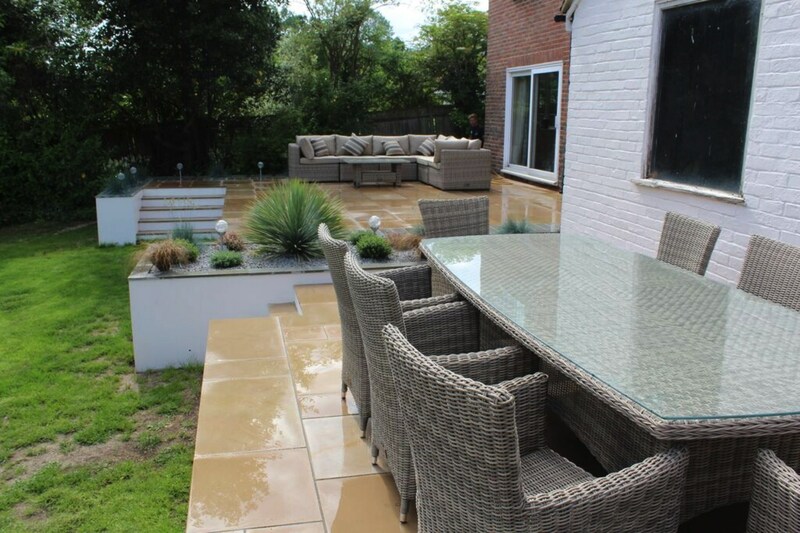 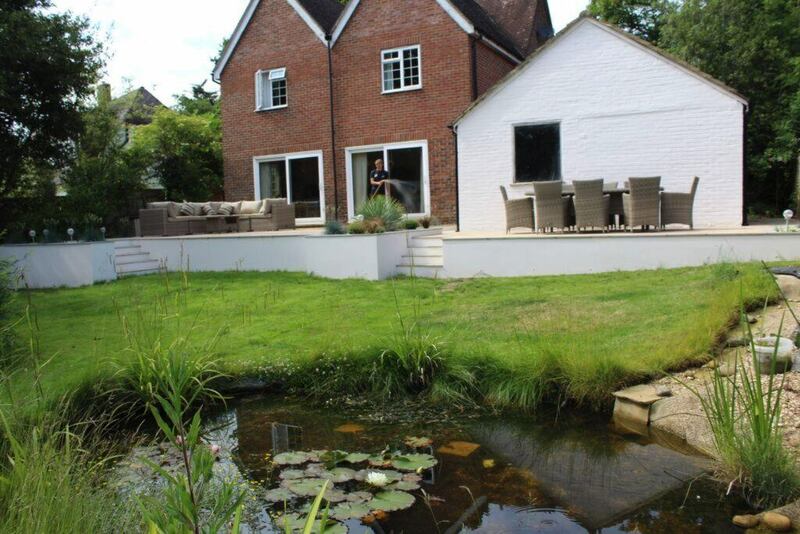 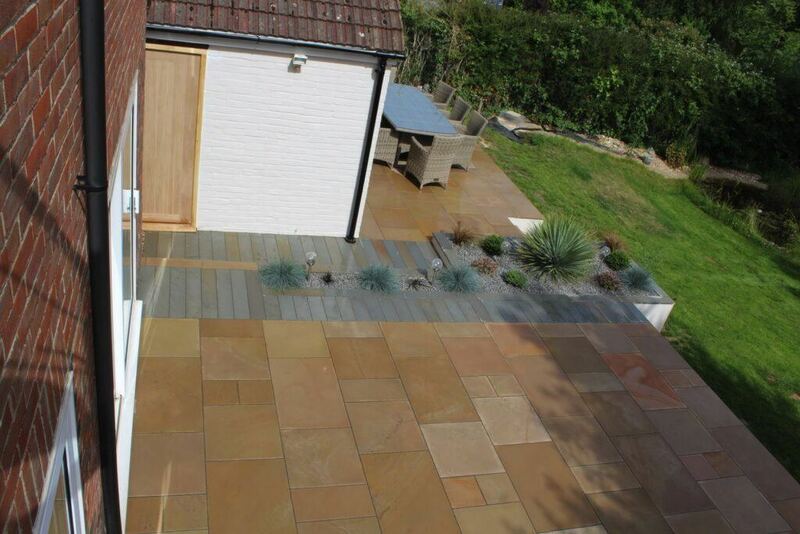 They started looking in landscaping brochures for inspiration and found a patio they liked the look of and it was installed by Aura Landscapes so they made contact. The client brief was to design and build a contemporary raised patio area that stepped down to the lawn area below. 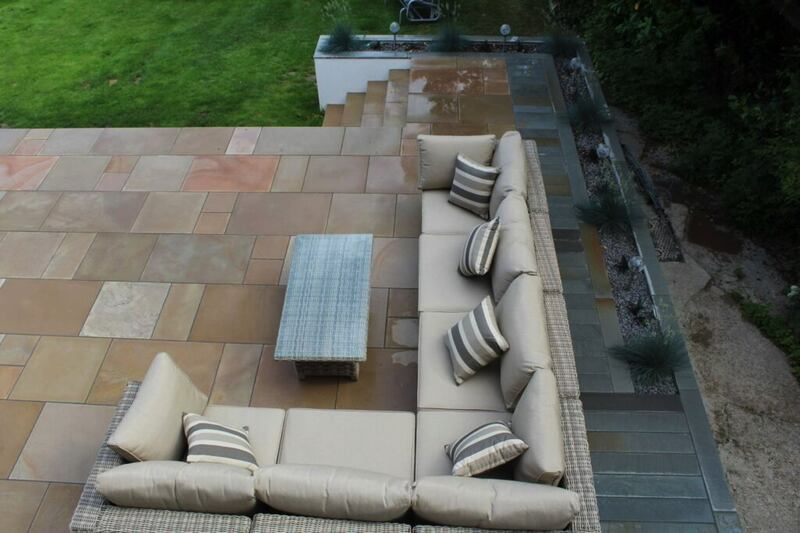 Aura came up with a bespoke design which incorporated the clients ideas and then embarked on the build. 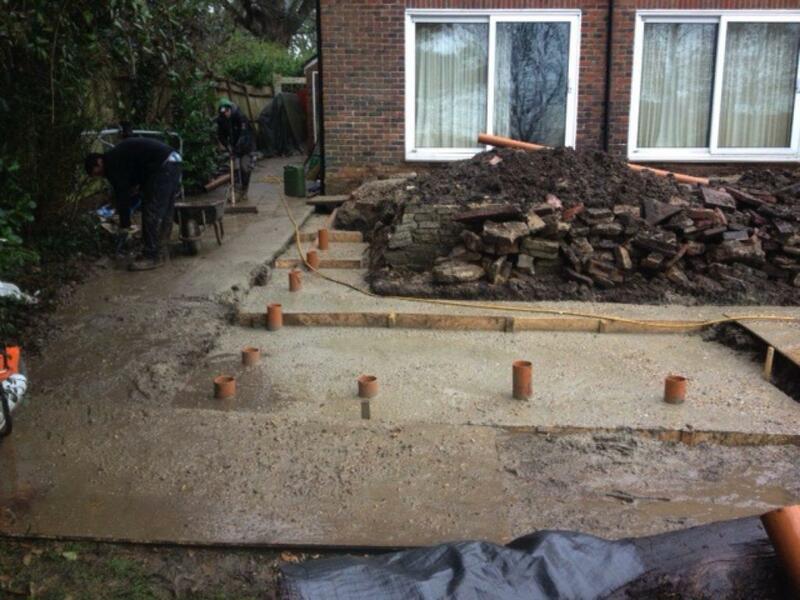 Aura decided to use the plank paving to break up what would be a rectangular patio and also interspersed with planters to break up the paving. 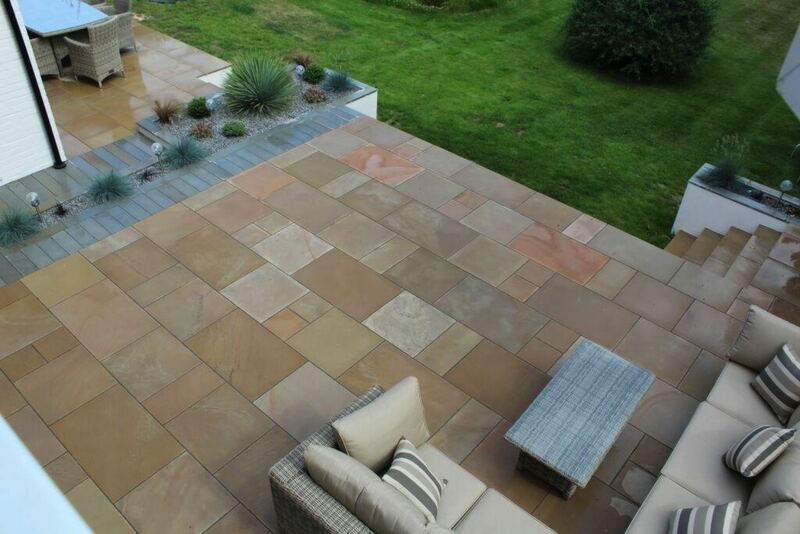 The result is a fantastic patio area that looks great and fulfils the client brief. 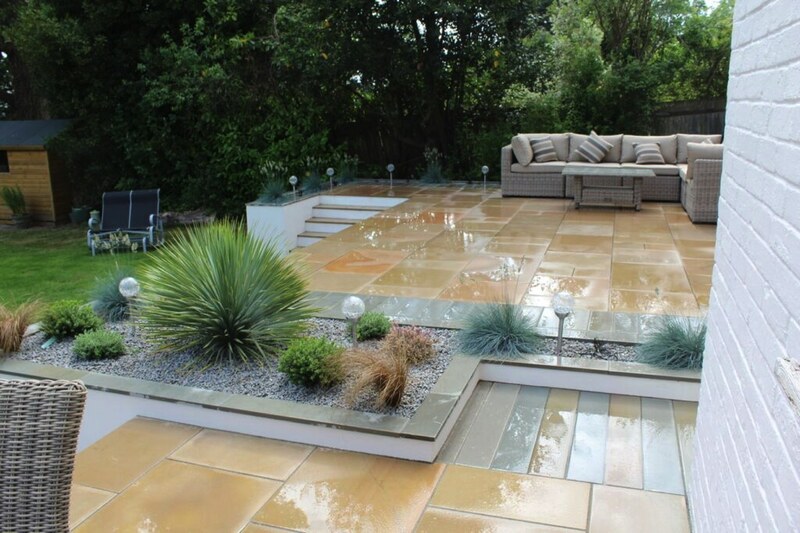 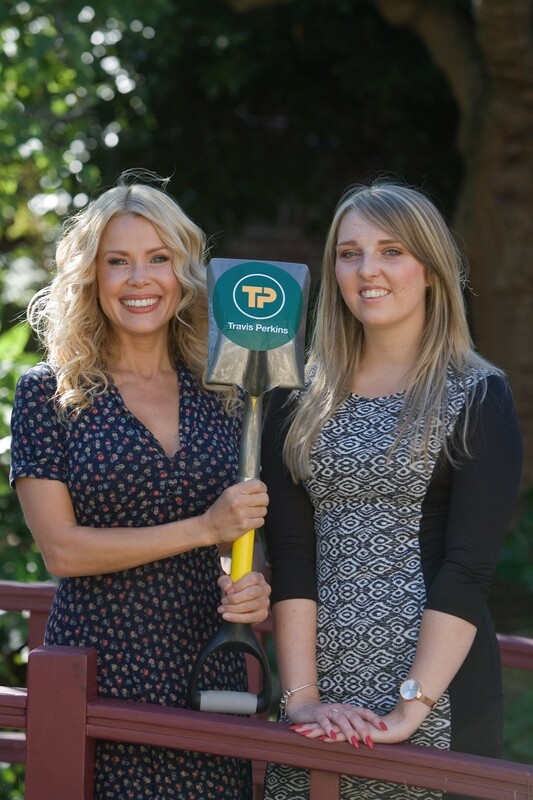 This project went on to win the coveted Travis Perkins High 5 Competition Best Landscaping Project in the South 2015.